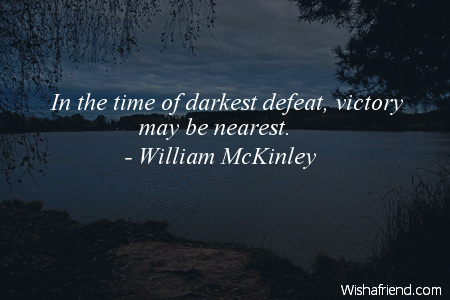 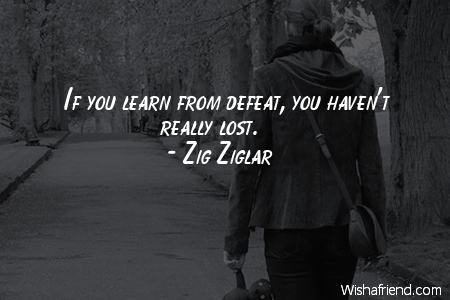 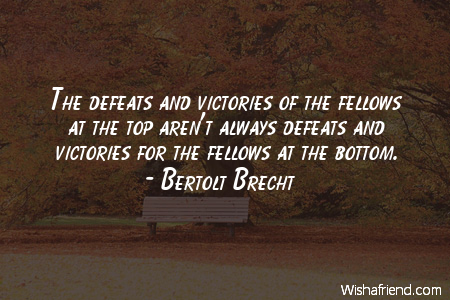 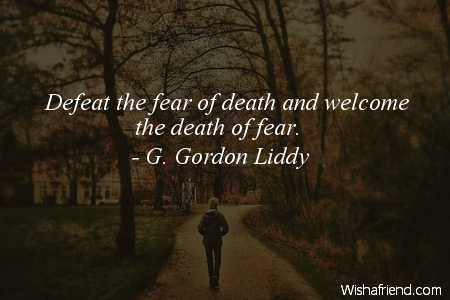 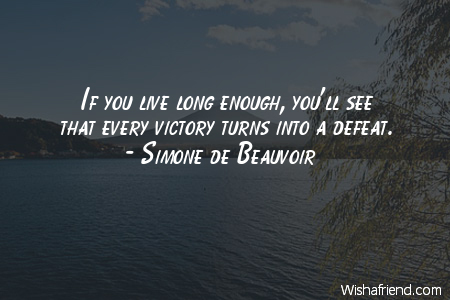 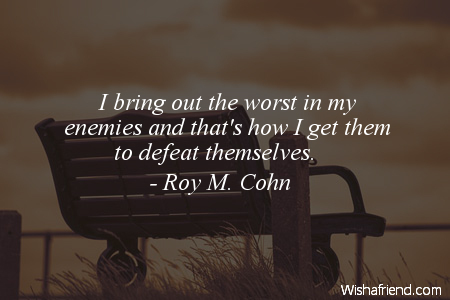 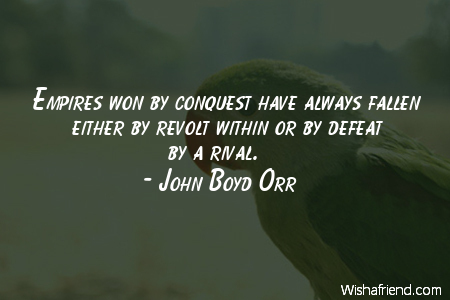 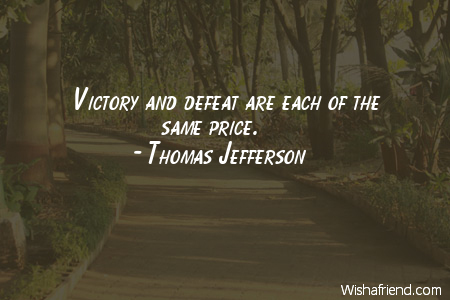 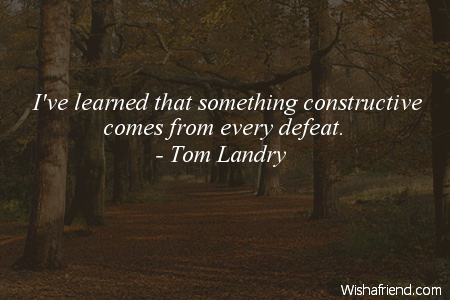 Browse our collection of Defeat quotes and sayings. 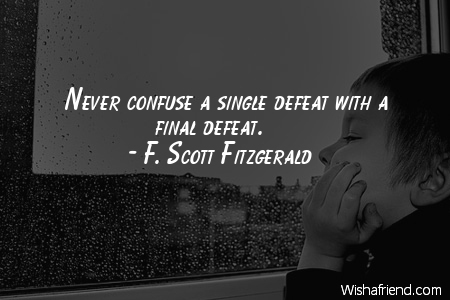 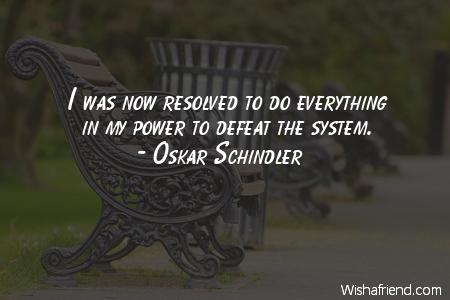 Share Defeat quotes with friends and family. 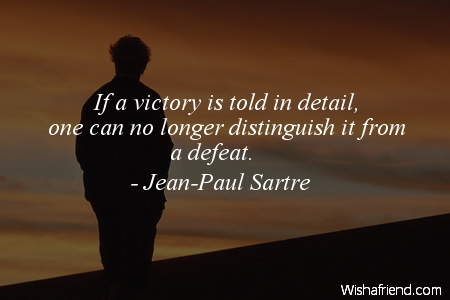 If a victory is told in detail, one can no longer distinguish it from a defeat. 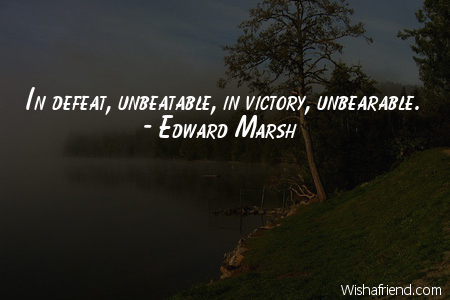 In defeat, unbeatable, in victory, unbearable. 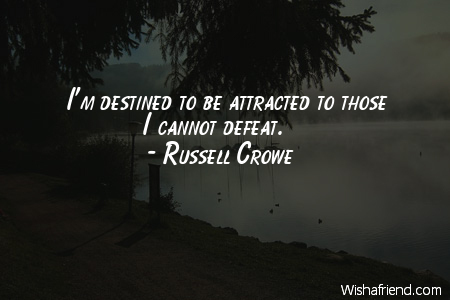 I'm destined to be attracted to those I cannot defeat. 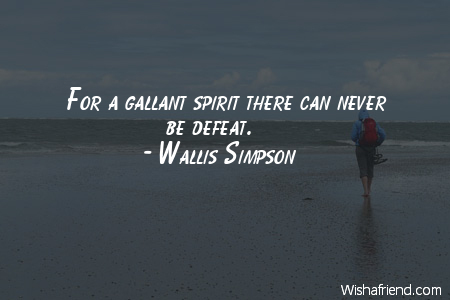 For a gallant spirit there can never be defeat. 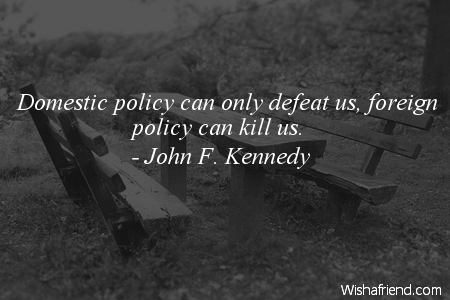 Domestic policy can only defeat us, foreign policy can kill us. 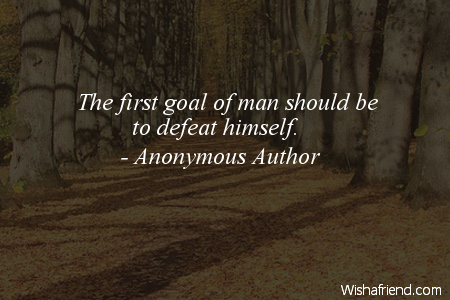 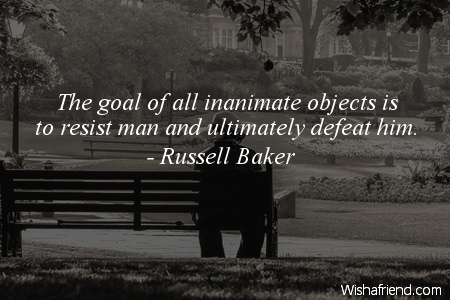 The first goal of man should be to defeat himself.